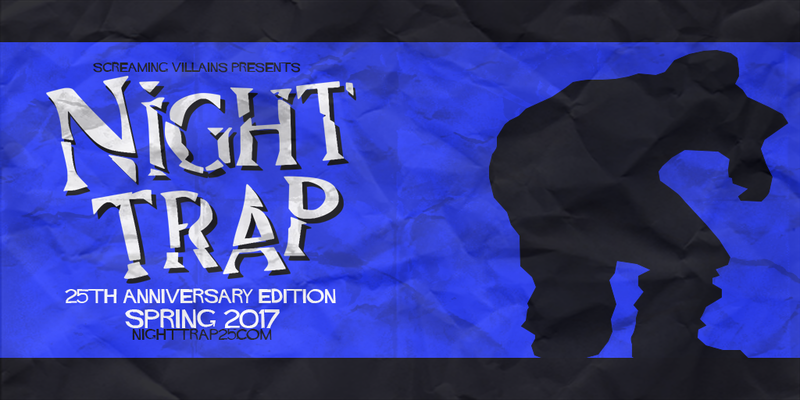 Night Trap Returns! Be Afraid… Be Very Afraid (Or Not) | "DESTROY ALL FANBOYS!" This entry was posted in 2017, Commentary, DAF, Features, Humor, Updates and tagged "B" Movies, 1992, BUY THIS GAME!, CONtroversy?, Digital Games, Digital Pictures, Happy Anniversary, Holiday Gift Guide 2017, Horror, Horror Games, Limited Run Games, Microsoft, Night Trap, PlayStation 4, PS4, Screaming Villains, Sega, Sega CD, VGA 101, Videogame Appreciation 101, Xbox Live, Xbox One by geelw. Bookmark the permalink.